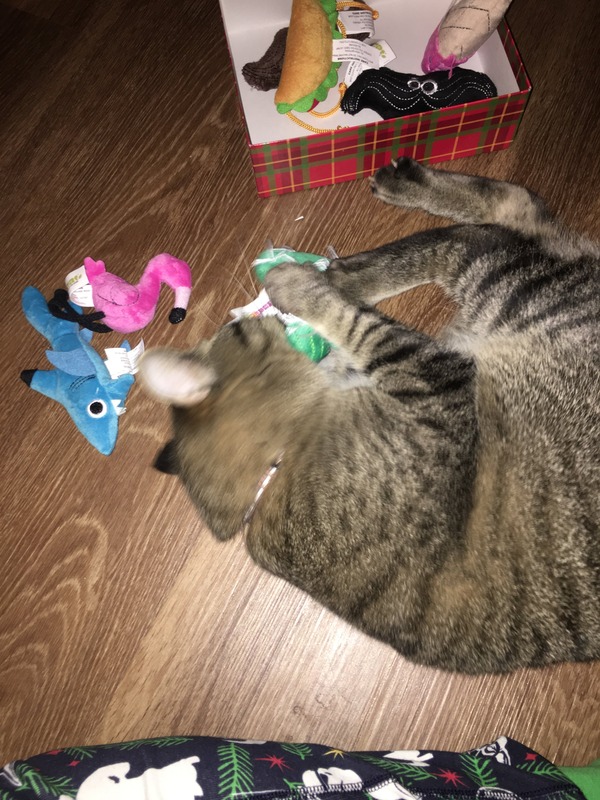 My kitty LOVES the toys I buy from this website! I would buy every toy on this website if I could!!! This is my cats favorite toy! We ordered backups in case he loses one! So cute!